Come out to SHOP SMALL and SHOP LOCAL on Small Business Saturday! All used books are buy one get one all day in the store. Or come out to visit us at Oozlefinch Craft Brewery, 81 Patch Road Fort Monroe from 1pm – 5pm. 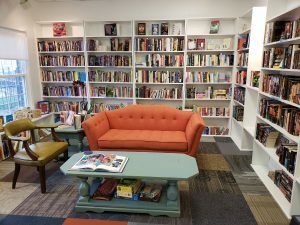 Try a new take on book club! Our First Thursday’s book club meets at 7pm every 1st Thursday of the month. We all bring in a book we have read that month to share with the group. We all get to enjoy hearing about new books and genres, and sometimes we swap books with our friends! All are welcome, more the merrier! Christine A. Emery has been entertaining children for over 15 years. Storytelling, face painting, balloons, and magic are just some of the ways she spreads joy and laughter, always with an encouraging, positive message. She loves adventures and treasure hunts. Her most valuable treasure is her supportive, loving husband, Brian, and her four wonderful amazing children, Joshua, Zachary, Kellie, and Josiah. 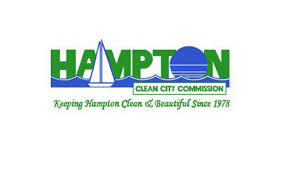 Reduce – Reuse – and Recycle your unneeded electronics, clothing, furniture, pet supplies, school supplies, food for the Hampton Foodbank, as well as paperback books for the Hampton Correctional Facilities in support of our #GiftOfReading program. 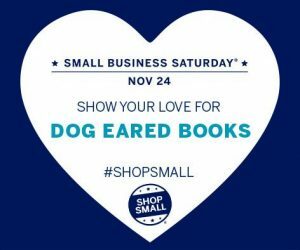 Anyone able to donate paperbacks will receive a $5 off coupon toward used books at Dog Eared Books. Support your community while you declutter your home! Come meet author Bradley Harper for book discussion and signing! Bradley Harper is a retired US Army Pathologist with over thirty-seven years of worldwide military/medical experience, ultimately serving as a Colonel/Physician in the Pentagon. During his Army career, Harper performed some two hundred autopsies, twenty of which were forensic. Upon retiring from the Army, Harper earned an Associate’s Degree in Creative Writing from Full Sail University. He has been published in The Strand Magazine, Flash Fiction Magazine, The Sherlock Holmes Mystery Magazine and a short story he wrote involving Professor Moriarty in the Holmes tale of The Red Headed League (entitled The Red Herring League) won Honorable Mention in an international short fiction contest. 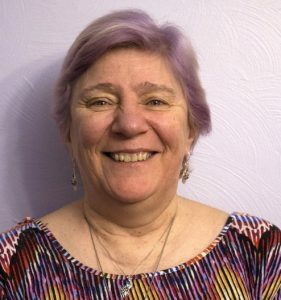 A member of the Mystery Writers of America, Authors Guild, and Sisters in Crime, Harper is a regular contributor to the Sisters in Crime bi-monthly newsletter. 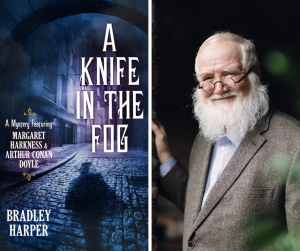 Harper’s first novel, A Knife in the Fog, involves a young Arthur Conan Doyle joining in the hunt for Jack the Ripper, and is slated for release by Seventh Street Books on October 2, 2018. Come out Saturday, March 2nd from 1-3pm to meet children’s author LaKeshia Whitehurst. 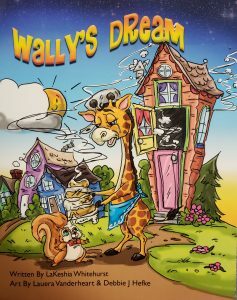 Wally’s Dream tells the story of Wally who dreams of being a baker but isn’t sure he has what it takes until he meets a new friend who shows him he can accomplish his dreams. LaKeshia will have her books available for sale and signing. 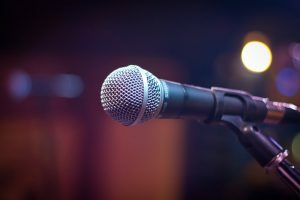 Welcome storytellers and poets, experienced and non experienced. Bring snacks, your latest work, and enjoy sharing poetry, stories as well as tips and challenges you face in writing with the group.